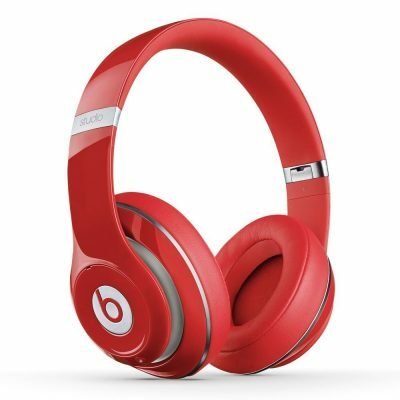 Meet the tws that brings your music and friends together—with a style that’s all your own. 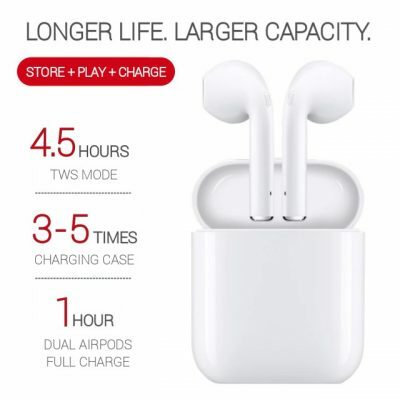 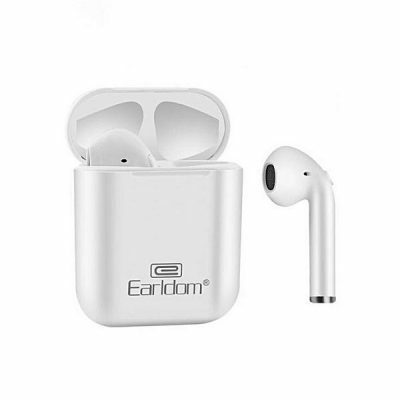 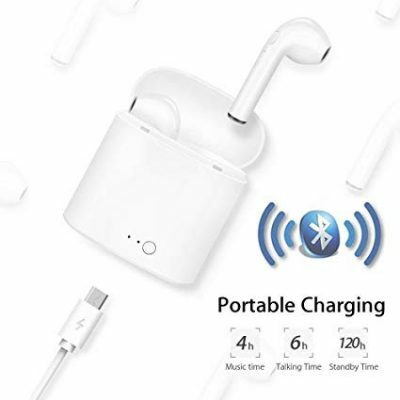 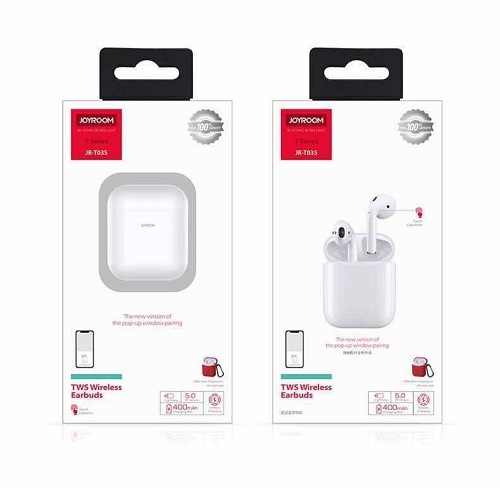 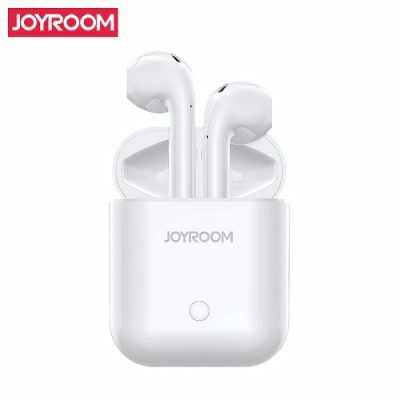 Joyroom JR-T03S TWS Airpods is our best-performing mobile Bluetooth tws headset. 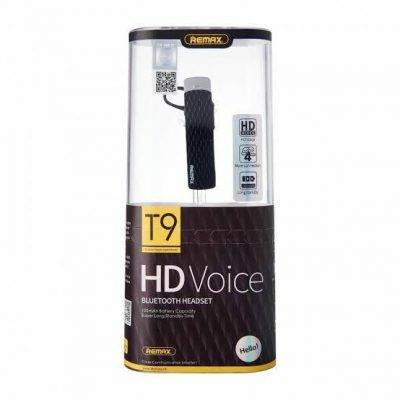 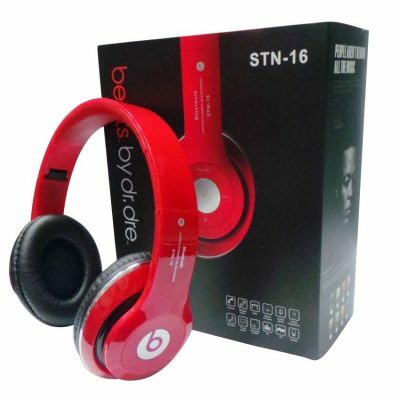 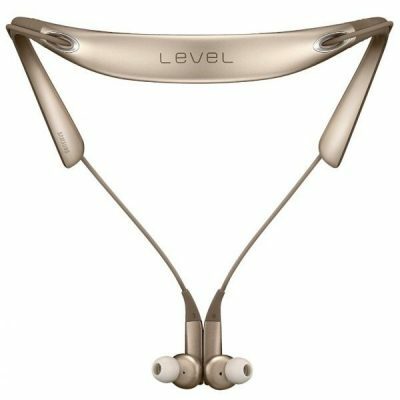 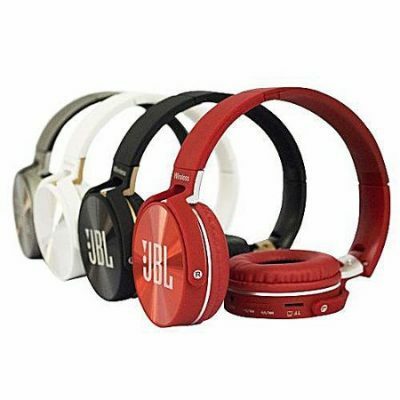 It plays louder and longer than its popular predecessor, with advanced joyroom technologies that reproduce the fullness, clarity and depth of your music. 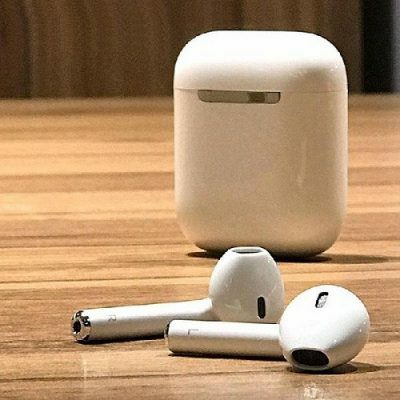 And a colorful assortment of optional covers let you personalize your airpods.